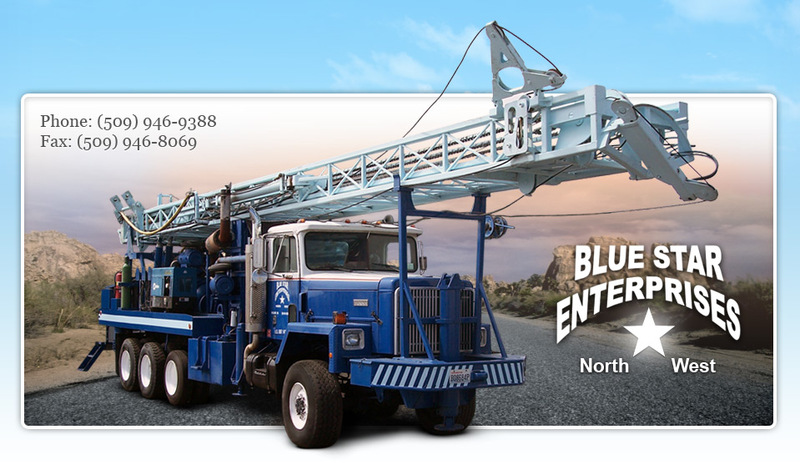 Blue Star Enterprises NorthWest, Inc. (BSE-NW) is a small woman-owned business with approximately 20 employees, 10 of whom are licensed drillers. Since the early nineties, BSE-NW has drilled a large number of monitoring wells to support the cleanup campaign of the Hanford Nuclear Facility in Richland, Washington. The company has drilled and sampled the most radiologically contaminated soils handled since the 1960s without any safety or radiological incidents, utilizing a custom-built drill rig and support equipment. In the last five years, BSE-NW has ventured into large diameter water supply wells for neighboring municipalities in Washington, Oregon, and Idaho. We also service farming communities by drilling large diameter irrigation wells and smaller domestic water wells for area residents.